Do You Have To Wait Between Applying Products? The Truth Uncovered. A lot has changed when it comes to beauty. 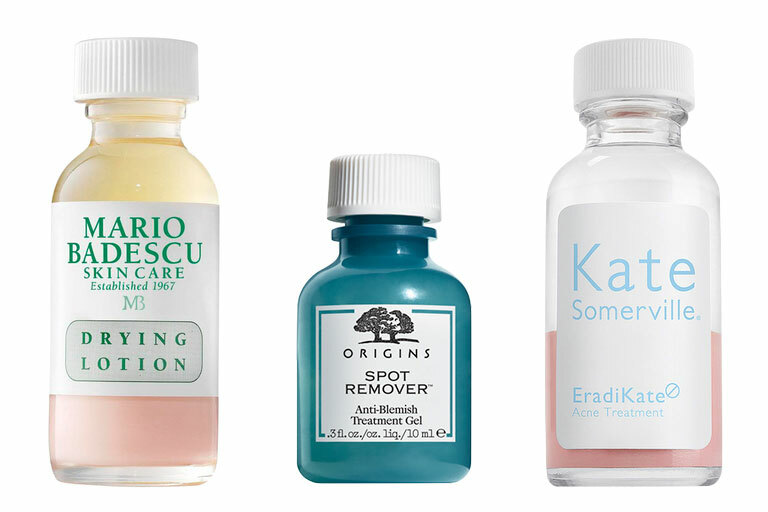 From your usual 10-step Korean skincare routine, 5-step Japanese skincare routine, oh and the list goes on… In the quest to finding the perfect skincare regime, many of us have tried everything. But aside from the myriad of skincare philosophies that has encouraged us to step up or ditch our products, you may be wondering, do these products actually need time in between products to absorb? And how long is enough? We’ve all been there before. Be it during our morning or nightly routine, we tend to find ourselves slathering on everything on our face at one go, especially when we’re in a rush (or if you’re just as lazy as a person as I am. You’re not alone, girl.) Then comes the thought, “Oh wait, did I just ruin my skincare routine if I didn’t let it sink into my skin? Should I have waited?” Whatever the case is, we’re here to clear your doubts. The big question: Do you need to wait between applying products? First of all, let’s address the elephant in the room. The answer to the big question is… No. For most of your skincare products at least, because there are a few exceptions to the case. 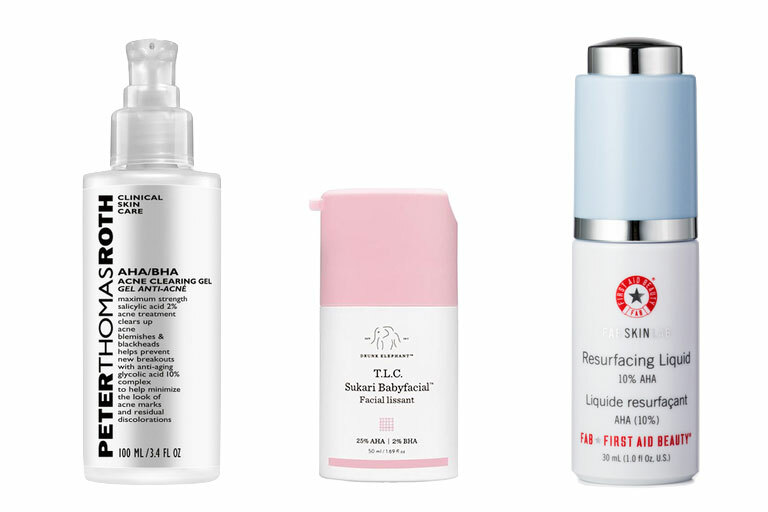 You may be fond of layering on your toner, serums, moisturisers and whatnot in a matter of minutes but if your routine includes acids like BHA (beta hydroxy acid), then you might want to heed our advice. Alpha Hydroxy Acid (AHA) and BHA products can make a world of difference to your skin. Here’s a quick lesson. AHA are acids that urge your skin’s natural shedding process — which usually targets any surface-level skin concerns like the red bumps on your face from your breakouts. Not to mention, it’s also great if you have dry skin as it improves your skin’s moisture content. BHA, on the other hand, are skewed more towards those with acne-prone skin and those with hyperpigmentation by clearing up blackheads, whiteheads, and have anti-inflammatory properties — in short, they’re best for their deep penetrative properties. But with every powerful product, comes a set of rules you’d want to abide by. For instance, when applying BHA products, San Antonio dermatologist at Bucay Center for Dermatology and Aesthetics, Vivian Bucay, says that “you might want to consider waiting for a solid 30 minutes for the products to be absorbed into your skin” before moving onto your moisturiser. Reason: adding another product on top of your AHA/BHA immediately, the pH level may be altered, thus, rendering it ineffective. 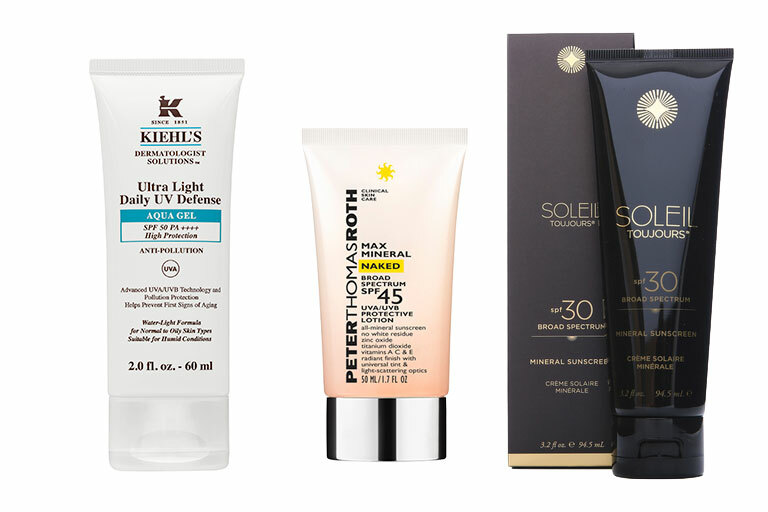 From left to right: Kiehl’s Ultra Light Daily UV Defense SPF50, Peter Thomas Roth Max Mineral Naked Broad Spectrum SPF 45, Soleil Toujoirs 100% Mineral Sunscreen SPF30. At this day and age, we’re pretty clear about the role and importance sunscreen has when it comes to our skincare routine. I mean, have you seen the weather recently? Absolutely brutal. If you find yourself pressed for time in the morning, with only a few minutes of your time devoted to skincare in the morning, always make sure that you never, I repeat, never, skip on your sunscreen. So when it comes to applying sunscreen with other products, it’s always best for you to wait until it’s fully dry, so as to not dilute your sunscreen — we suggest 3 to 5 minutes tops! But here’s a word of advice: there’s a 30-minute rule that applies to sunscreen in general. Before any sun exposure, be sure to apply sunscreen 30 minutes before you step out of the house for it to take on full effect — so you might want to make it your first priority when you’re getting dolled up in the morning. PS. If it’s taking a little too long, we suggest for you to rub and work the sunscreen into your face until fully absorbed! 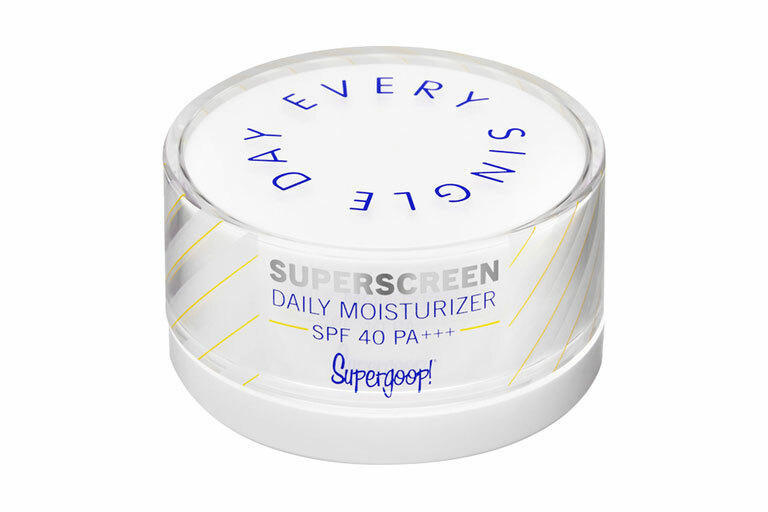 For a product that does both: moisturising and protecting your skin from the Sun’s harmful UV rays, peep Supergoop!’s SuperScreen Daily Moisturiser. The eponymous sunscreen is an all-in-one sunscreen and moisturiser that locks hydration in while protecting your skin from harmful UV rays, blue light, pollution and dryness. Who doesn’t love having the best of both worlds? Whoever said dealing with acne was easy, was obviously lying. If you’re someone who has dealt with acne at any point in your life, relate to this. Like sunscreens, acne treatments require some time for it to be absorbed — give it a minute or two especially if you’re working with spot treatments. But if you start to notice small lumps forming on your cheeks when you’re applying the products, don’t panic. New York City dermatologist at Schweiger Dermatology, Rachel Nazarian says, “you’re either applying too much product on your face, or you’d have to wait a bit longer for that layer to dry.” There you have it! Patience is indeed a virtue, especially when it comes to waiting for your skincare routine. 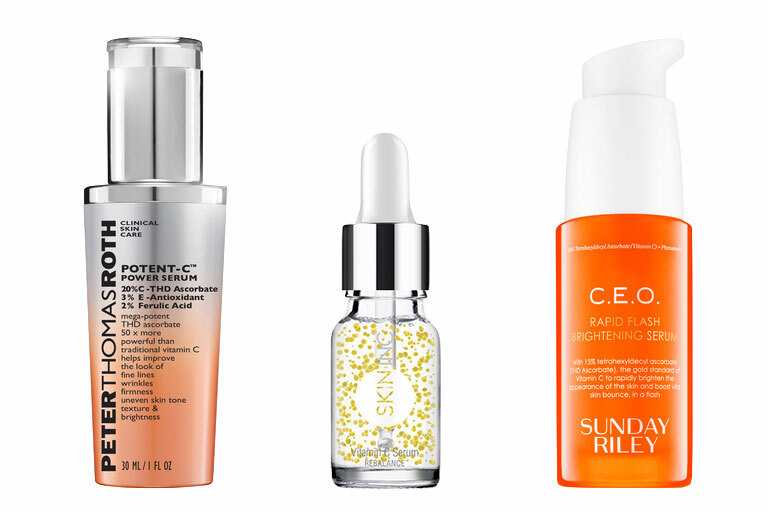 We all know how Vitamin C does wonders for your skin. Imparting it into your daily skincare regime might make a huge difference to your overall complexion — but ultimately it’d require some time , say 10 to 15 minutes. Nonetheless, Vitamin C is still considered a potent formula — which explains why it’s important to ensure that your skin drinks everything up before moving on.